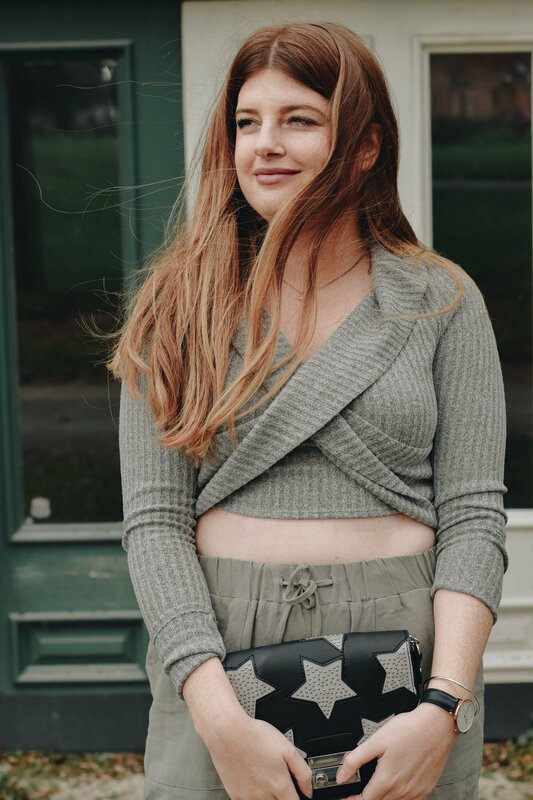 Recently I was given the opportunity to collaborate with Tobi and style three pieces from their website, while the decision wasn't easy (they have SO many cute and versatile pieces) I chose three pieces that suit my personal style and that I will wear consistently. This week I will be showing you how I styled the pieces using items I currently own, the first outfit features the most luxe joggers I've ever own. When I received the items I was so impressed by the quality and couldn't wait to try them on. I've been pairing these joggers in particular with different staples from my wardrobe, and really love how versatile they are, I mean pants you can wear with sneakers and boots are a win-win in my books. I can't wait to style them throughout the winter! added bonus: they are so comfortable while still making me feel put together. Check out their website SHOPTOBI for TONS of amazing and affordable fall and winter options.